To make a interrogative in English we normally use Do or Does. It is normally put at the beginning. You will see that we add do at the beginning of theaffirmative sentence to make it a interrogative. We use do when the subject is I, you, we or they. 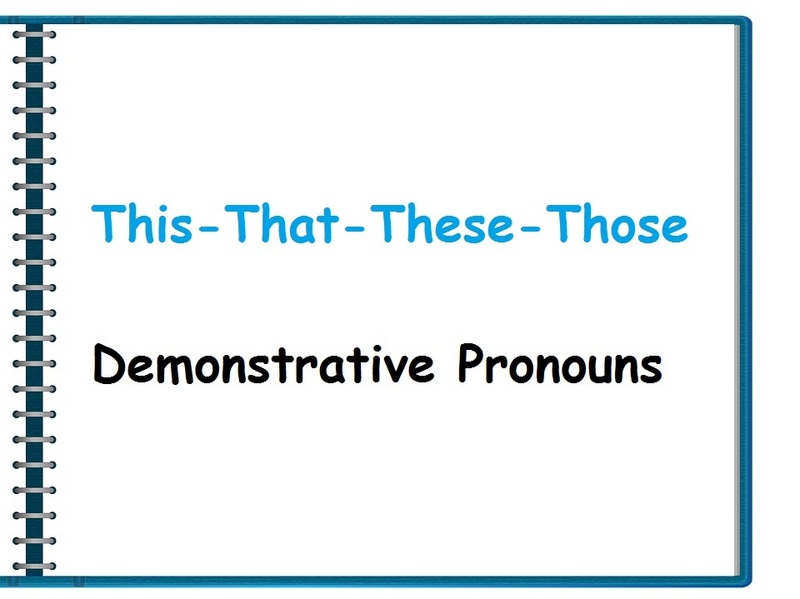 When the subject he, she or it, we add does at the beginning to make the affirmative sentence an interrogative. Notice that the letter ‘s’ at the end of verb in the affirmative sentence (because it is in third person) disappears in the interrogative. We will se the reason why below. The following is the word order to construct a basic interrogative in English using ‘do’ or ‘does’. The rest of the sentence Bread for breakfast? The verb that goes here is the base form of the infinitive. The infinitive without to before the verb. Instead of the infinitive to have it is just the have part. Remember that the infinitive is the verb before it is conjugated (changed) and it begins with to. For example, to have, to eat, to go, to live, to speak etc. Do we have time for a quick drink? Does it rain a lot in Prague? Do they want to come with me? 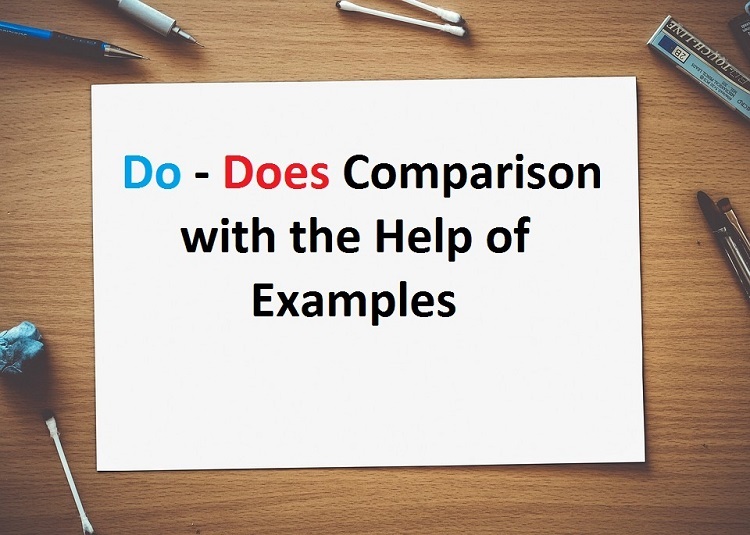 In interrogative sentences that use ‘do’ or ‘does’, it is possible to give short answers to direct questions as shown in the following examples. Do you both speak English? Yes, we do. No, we don’t. However, if a question word such as who, when, where,why, which or how is used in the interrogative, you cannot use the shortanswers above to respond to the question. The order for making sentences with question words is the following. What + do + you + have for breakfast? What + does + she + have for breakfast? Where + do + you + live? When + do + you + study? How + do + you + spell your name? You will see that we add don’t between the subject and the verb. We use don’t when the subject is I, you, we or they. When the subject is he, she or it, we add doesn’t between the subject and the verb to make a negative sentence. Notice that the letter ‘s’ at the end of the verb in the affirmative sentence disappears in the negative sentence. I don’t like fish. = I do not like fish. There is no difference in meaning though we normally use contractions in spoke English. This table shows the word order to construct a basic negative sentence in English in the Present Tense using don’t or doesn’t. Same rule applies here as mentioned in the interrogative sentences. Examples of negative sentences with don’t and doesn’t. It doesn’t rain much in summer. They don’t want to come with us.